First Aid Products For Dogs help dogs and their owners to have sprays, gels, bandages and other products to help dogs recover from injury. 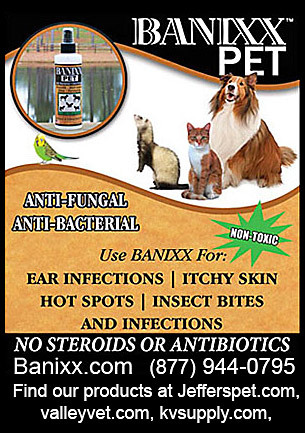 Information on affordable, quality first aid treatments for your dog is here. Make sure your have a good array of first aid products to help you with the unexpected injury or health concern.